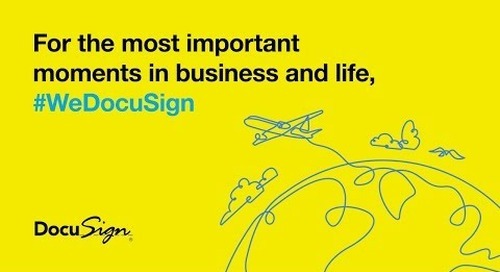 For the most important moments in business and life, We DocuSign. 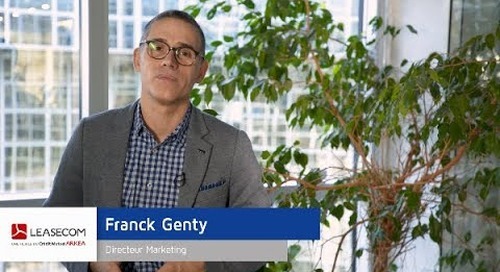 Home » Youtube - All Videos » For the most important moments in business and life, We DocuSign. DocuSign, 15 years in the making.